As one of London’s premier barbershops, we are always on the lookout for new talent to help push our standards even higher. If you think you have what it takes, we would love to hear from you. Currently recruiting for Junior, Senior & Managerial positions.  We are looking for Barbers to join our rapidly expanding team! If you’re passionate about the industry, like keeping up with current trends, friendly, professional and have a minimum of 2 years experience resulting in confidence both with clippers and scissors then send us your CV. We have great career opportunities for our staff!